Northwest Territories plans to increase create up to 36,700 jobs in the next 15 years. So if you plan to work in Canada in the future know that many of these jobs will be taken by immigrants through the Northwest Territories. Sprawling across the roof of Canada, the Northwest Territories (NWT) is a patchwork of treeless Arctic wilderness and boreal forest where rugged characters have created a unique Northern culture. Home to the 52,000 square kilometres Thelon Wildlife Sanctuary, Canada’s biggest wildlife refuge. The 1,080 mile Deh Cho (Mackenzie), Canada’s longest river, the Northwest Territories have a 47.6 aboriginal population. To boost and help build a vibrant economy, the Northwest Territories government will create up to 36,700 jobs in the next 15 years. Many of these jobs will be taken up by immigrants, through the Northwest Territories Immigration Strategy 2017-2022: Building a Skilled Workforce and a Vibrant Economy. According to information from the NWT government, 785 of these positions will require at least a post-secondary education and/or extensive work experience and seniority. The immigration strategy seeks to attract skilled foreign workers, entrepreneurs, consolidating administrative processes, and supporting foreign nationals to integrate and comfortably settle in the Northwest Territories. Attract foreign nationals to the NWT whose skills are aligned with current workforce needs. Support the workforce by educating foreign nationals and NWT employers on workers’ rights and responsibilities. Consolidate administrative efforts between the departments of Education, Culture and Employment (ECE), and immigration, Tourism and Investment (ITI). In 2016 the Northwest Territories Nominee Program (NTNP), one of Canada’s Provincial Nominee Programs, nominated up to 79 foreign nationals for immigration to the region. Additionally, these nominees brought with them 46 dependents, resulting in 125 individuals coming to the NWT. More importantly, the NTNP has managed to increase the number of nominated candidates in each of the last four years. Critical Impact Workers – These are intended to increase the labour pool for entry level jobs. 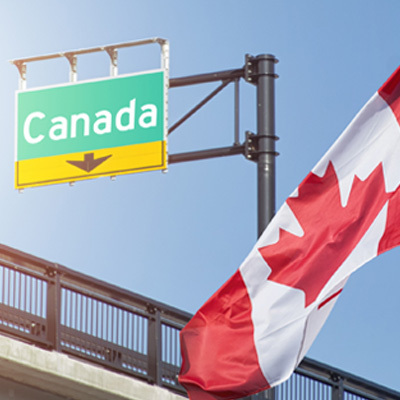 Express Entry for Skilled Workers – Exclusively for skilled foreign nationals who have been accepted into Immigration, Refugees and Citizenship Canada’s Express Entry pool. 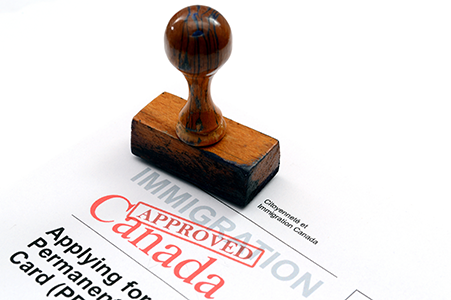 Furthermore, apart from the nominee program, the NWT also receives foreign nationals through the federal programs.